Sometimes we just can’t get enough of our favorite horror games. 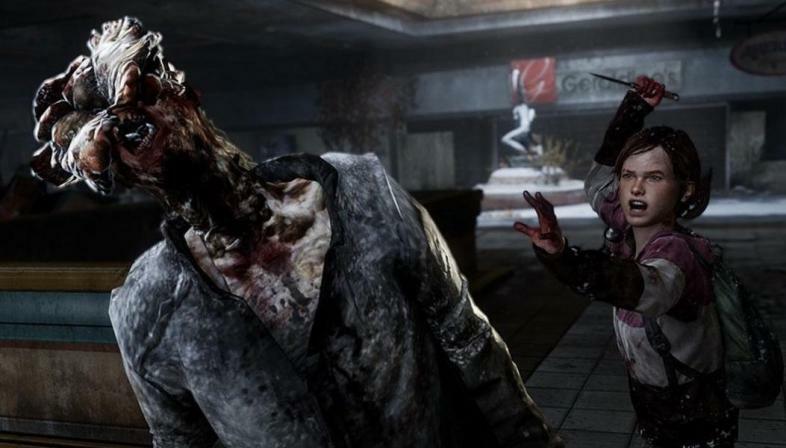 Check out the 11 horror games that should be made into movies. If you thought that you didn’t need a goat zombie movie you were so terribly wrong. As any good gamer knows, GoatZ a DLC for Goat Simulator where the player takes control of a zombie goat. It’s just as crazy and broken as the original game, but with zombies. We horror fans are all about those zombies. The game features an array of zombie goats and weird things to craft like a shotgun that fires gumballs. Zombie goats also need to eat all of the time or else they will die, so no random item is safe (looking at you lit campfires). This movie can be the most fantastic horror movie that we never asked for, but truly needed.